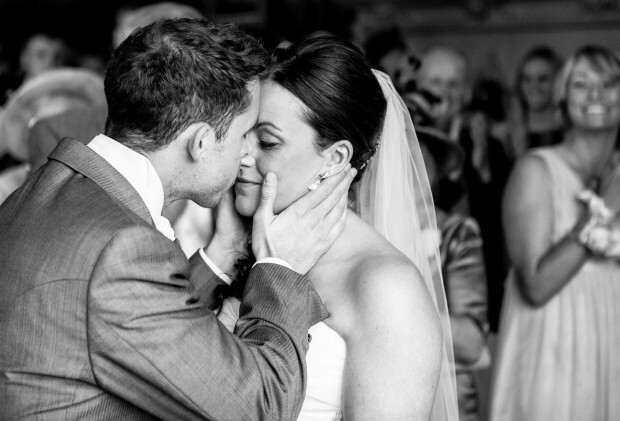 I haven’t posted any images for a while so thought I would share a few from Felicity and Jims wedding last year. The wedding was in a beautiful barn and the weather just about held out for them. As always please feel free to leave comments or likes. Thanks and Happy 2014. 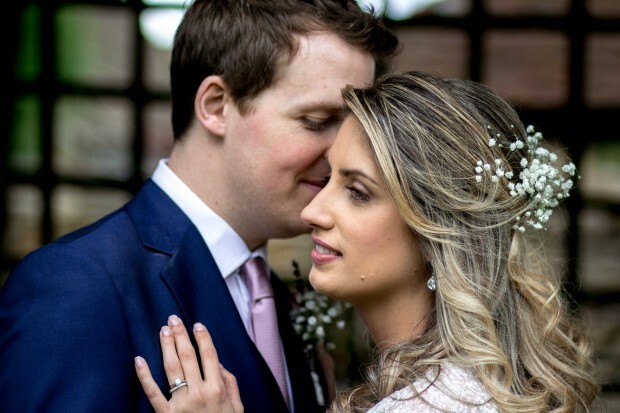 Another blog update detailing a rather gorgeous wedding I was fortunate enough to photograph recently. 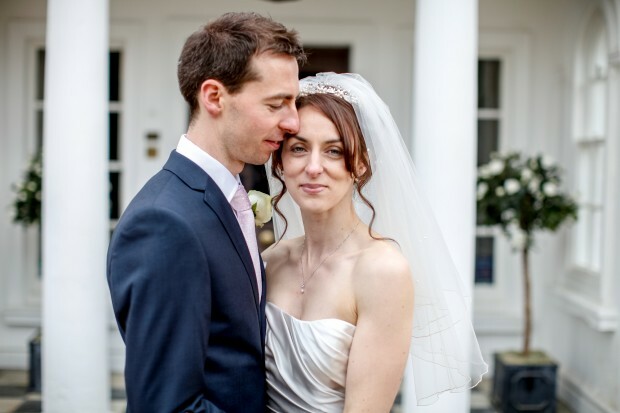 David and Lulu got married at Clivedon a couple of weeks ago. The weather was amazing and so was the venue. 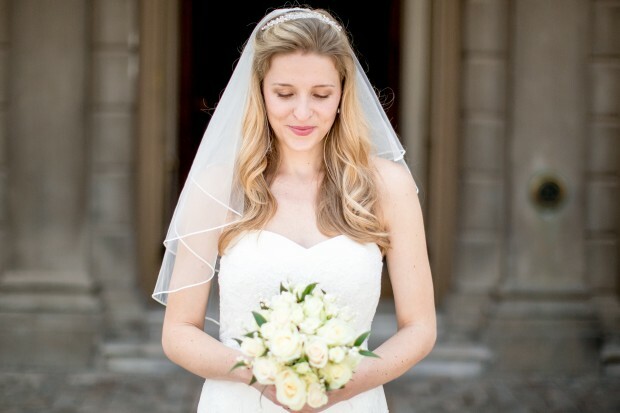 After the ceremony they whisked their guests off to the Millennium Gloucester Hotel for a lavish reception. Happy Friday afternoon. 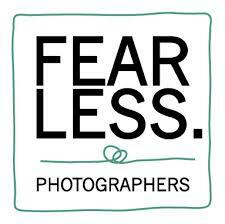 I am pleased to announce that Richard Jones Photography is the newest member of the Wedding Photo Journalist Association. (WPJA). Its quite a privilege to be accepted as they have some strict entrance criteria. Hopefully I will be winning some of their awards soon….watch this space. 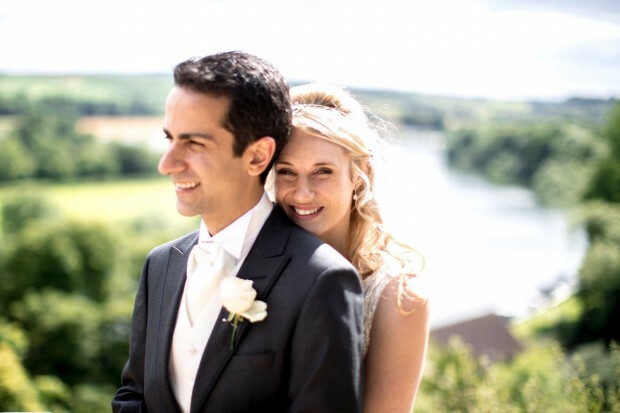 Jemma and Albi were married at Danesfield House a couple of weeks ago on a beautiful Summers Day. Both families were lovely and it was such an enjoyable day. Heres a few of my favourite images. Thanks for visiting my wedding blog. Please find a selection of my favourite images from Chris and Kims wedding a couple of weeks ago at Bisham Abbey in Marlow. Although the weather was a little damp it didnt stop everyone having an amazing day, especially Chris and Kim. As always please feel free to leave comments or likes. Here are some of my favourite pics from a recent wedding. 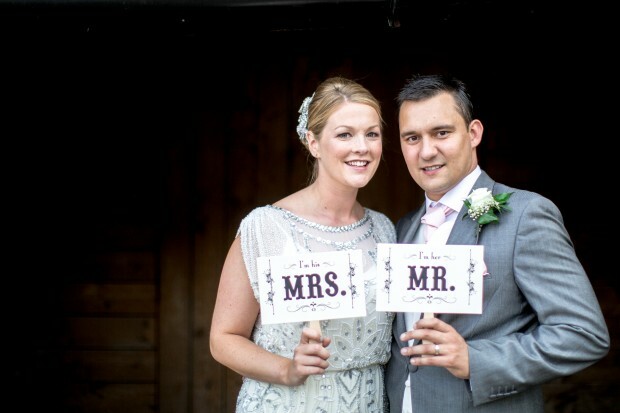 Nick and Katie got married at Highfield Place in Heckfield a couple of weeks ago. Here are a few of my favourite pics from the day. As always please feel free to leave comments.